hd00:29Aegopodium podagraria of two colours grass in summer. Decorative plant. 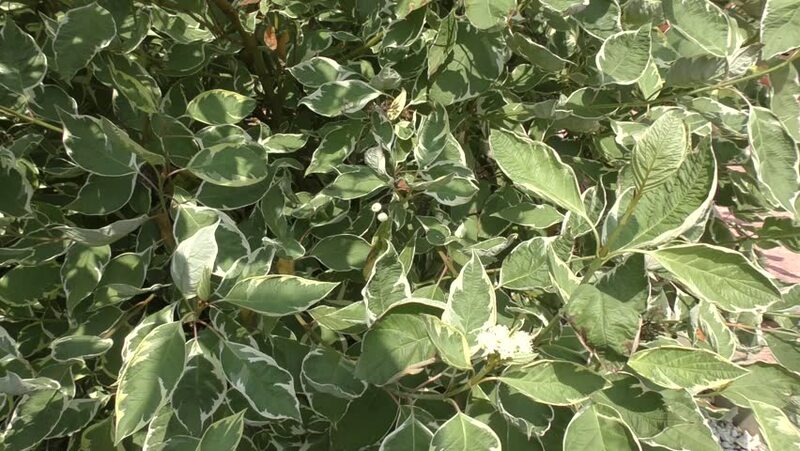 Goutweed variegated. hd00:07Work in an eco-store of plants. Watering of tropical and coniferous plants, putting in order for sale. Cultivation grow of shrubs. Eco Farm. Think green way of life. Gardening.